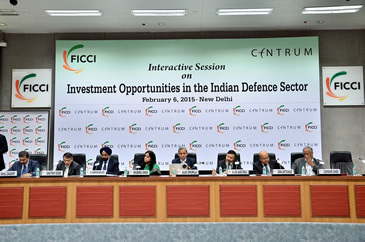 The Geopolitical realities has pushed India’s Defence budget and the spends upwards year on year. 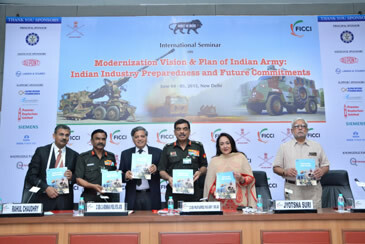 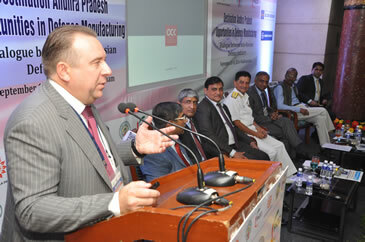 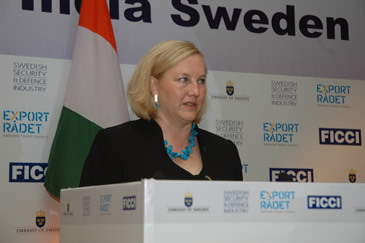 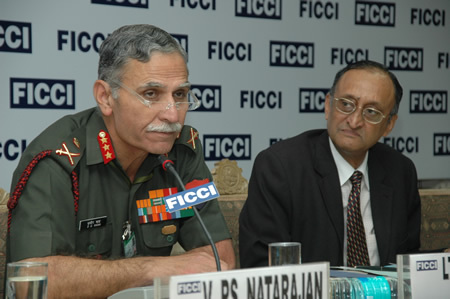 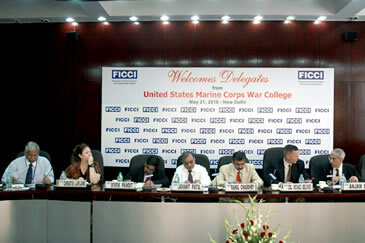 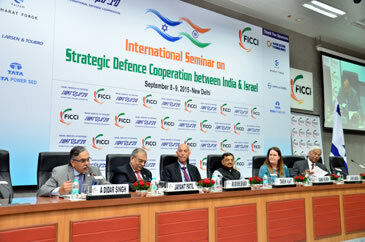 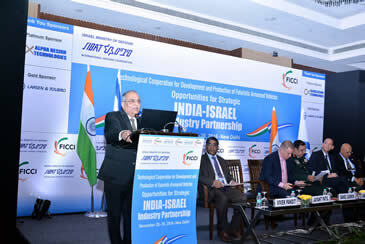 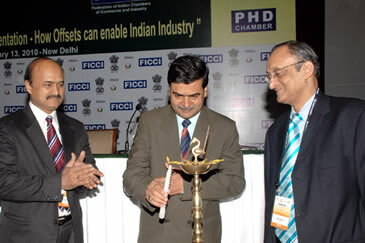 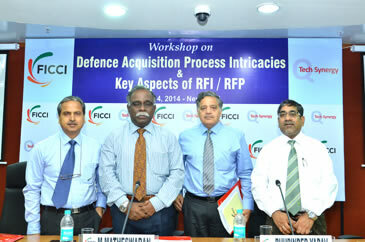 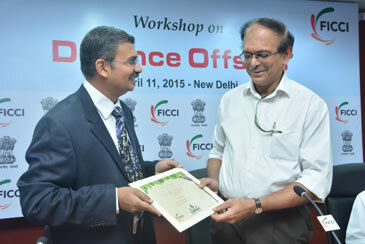 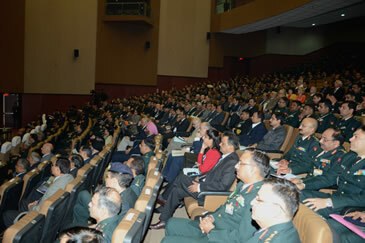 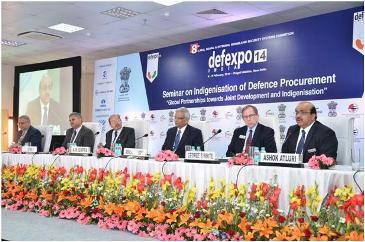 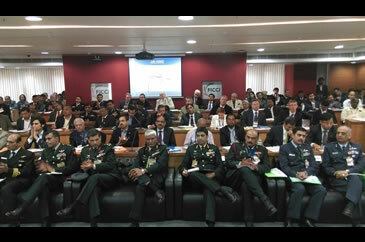 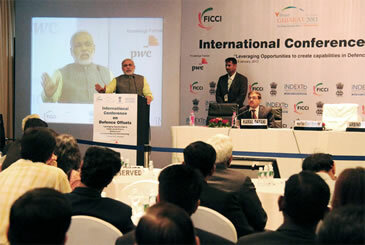 The defence sector thus has become an important and a growth sector for India. 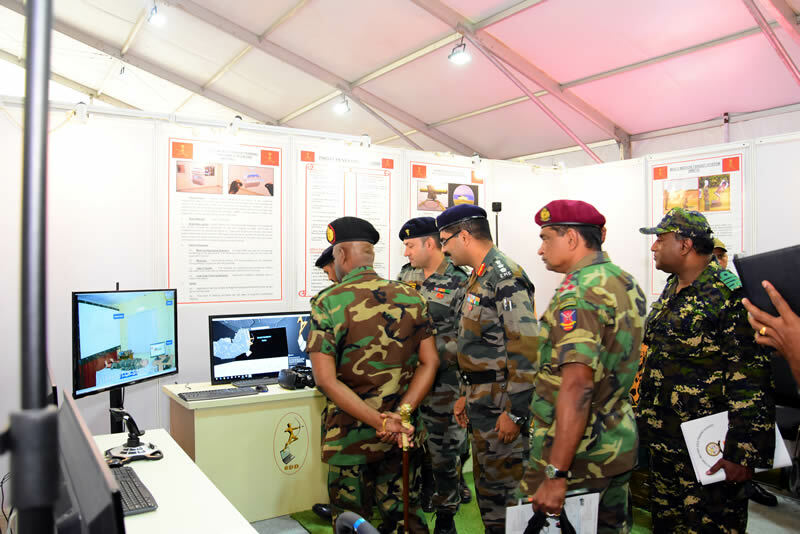 Although, India is one of the world’s top defence importers, the Government of India has made it a priority to create a robust defence industrial base under its ‘Make in India’ initiative. 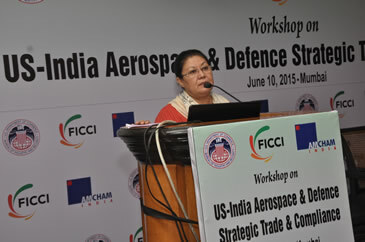 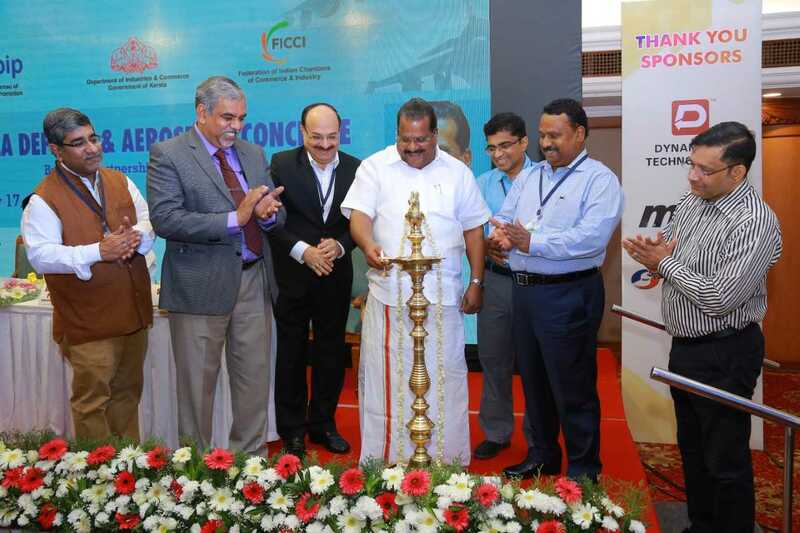 A self-reliant Indian Aerospace and Defence Sector is also crucial for the success of ‘Make in India’ initiative. 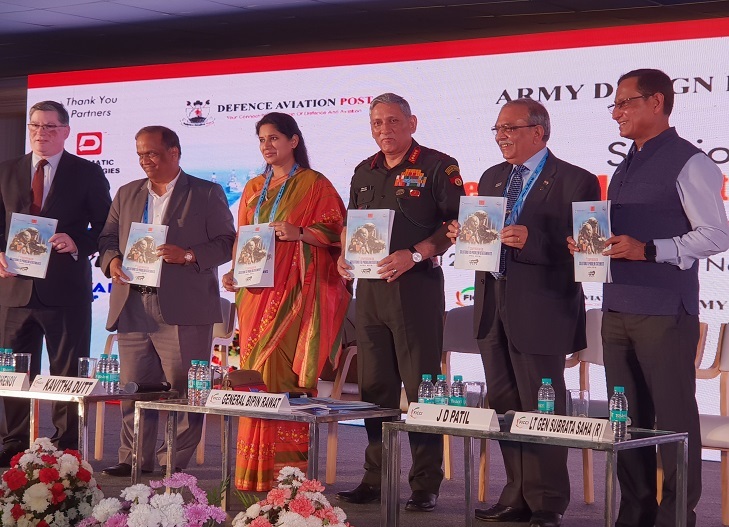 The “Make in India” initiative has clearly been the guiding principles for changes in Defence Procurement Policy (DPP) and it reflects very clearly in the DPP 2016 released last year. 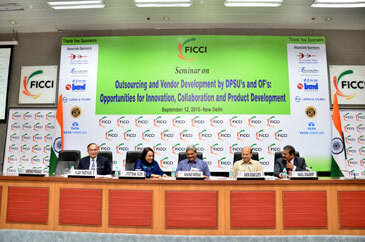 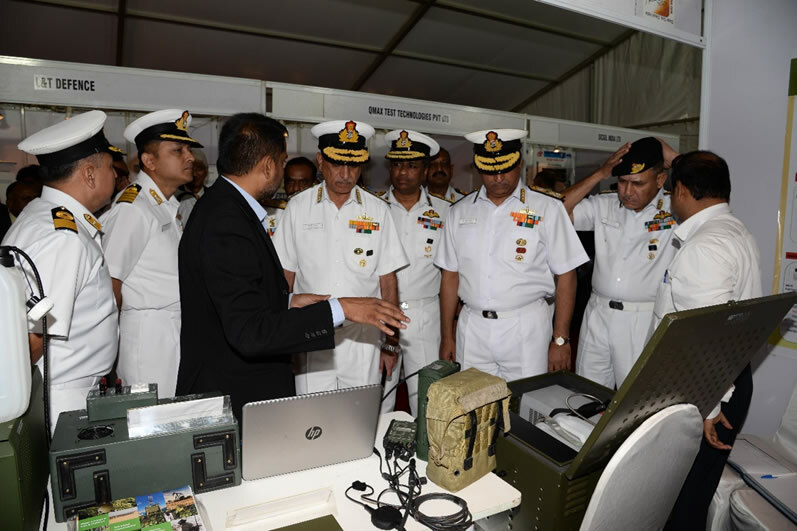 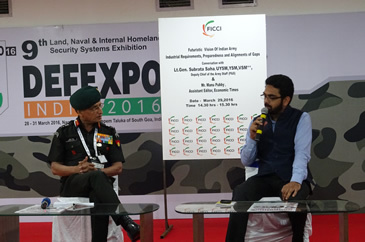 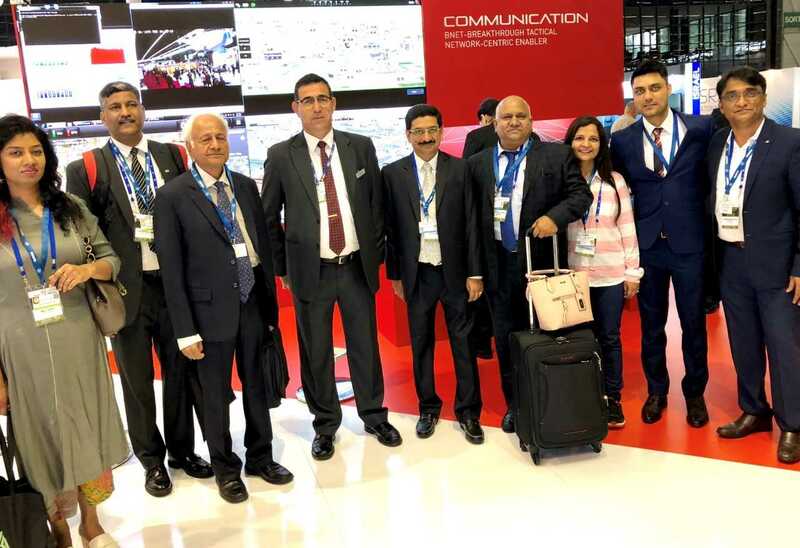 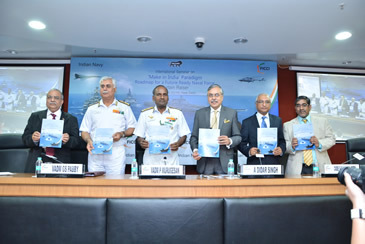 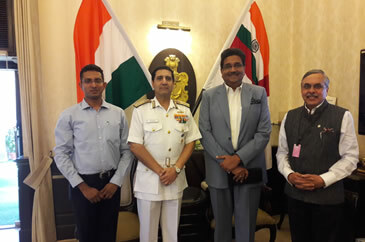 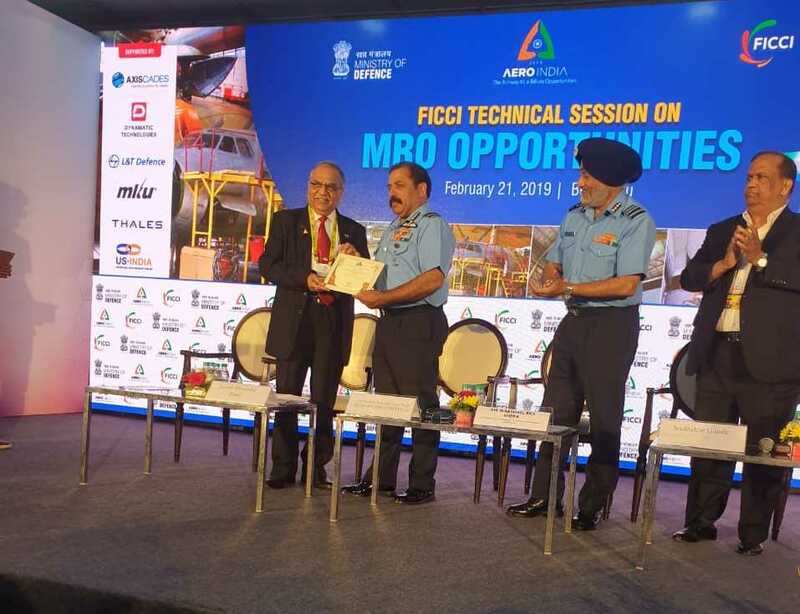 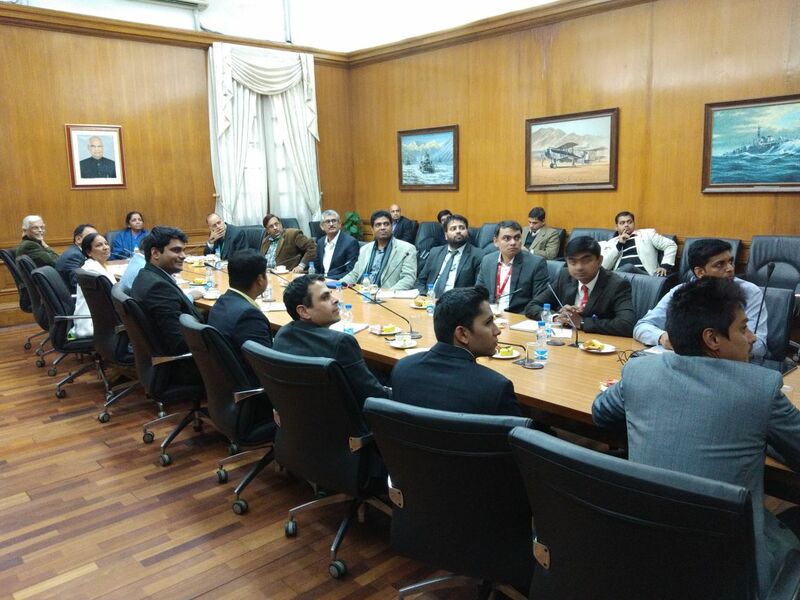 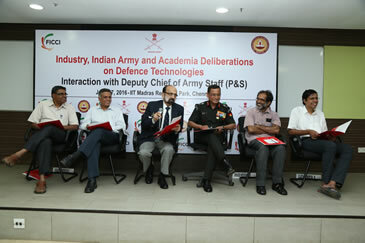 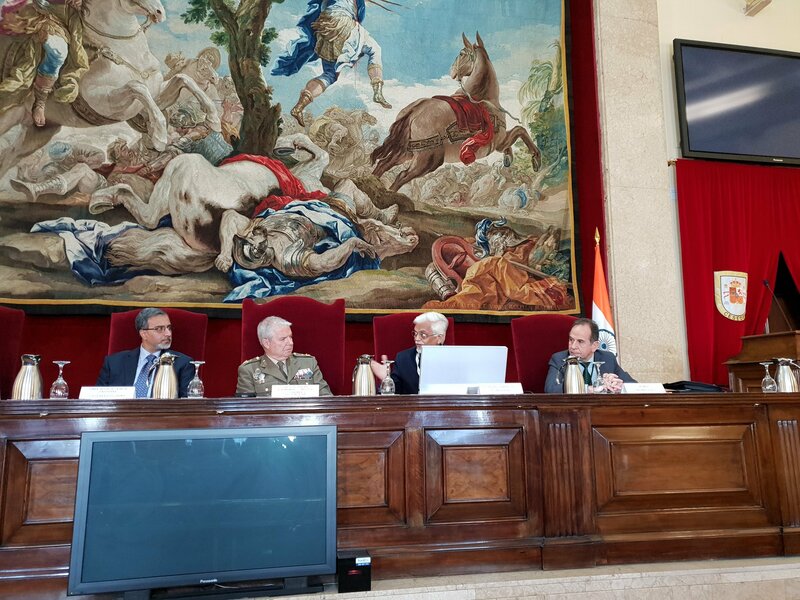 Industry Interaction on "Draft Defence Production Policy 2018"
International Conference on Defence Offsets: "Leveraging Opportunities to create capabilities in Defence and Homeland Security manufacturing"